Your steady support is a steadying hand. 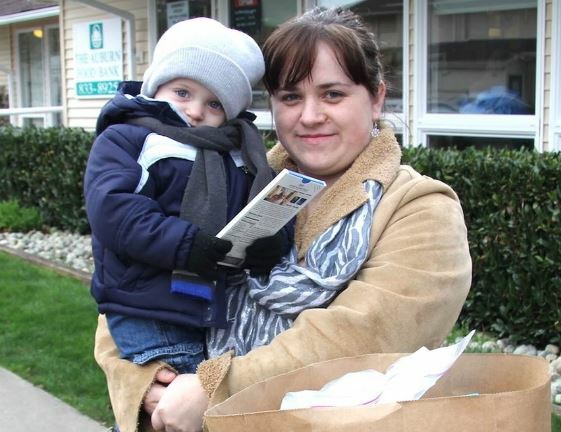 Your steady support ensures that our partner agencies can provide food alongside other services for parents, kids, veterans, seniors, and others in need of a helping hand. Your monthly or quarterly gift holds the promise of a brighter future for families in poverty and shows your personal commitment to building a community where no one goes to bed or leaves for school hungry. It’s easy and convenient. You can schedule your gift to occur monthly, quarterly, semi-annually, or just once year – it’s up to you! And, you can change or cancel your scheduled gifts any time. We’ll keep you posted on our progress with regular newsletters and we’ll also send you a year-end tax receipt. Food Lifeline automatically deducts your contribution from the account of your choice. Scheduled donors provide a steady stream of timely and predictable support that enables Food Lifeline to maintain consistent service to the community. Spreading your support over time is easier on your budget. 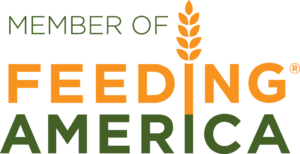 By reducing administrative expenses, including postage and printing, more of your contribution goes toward our mission of feeding hungry people.